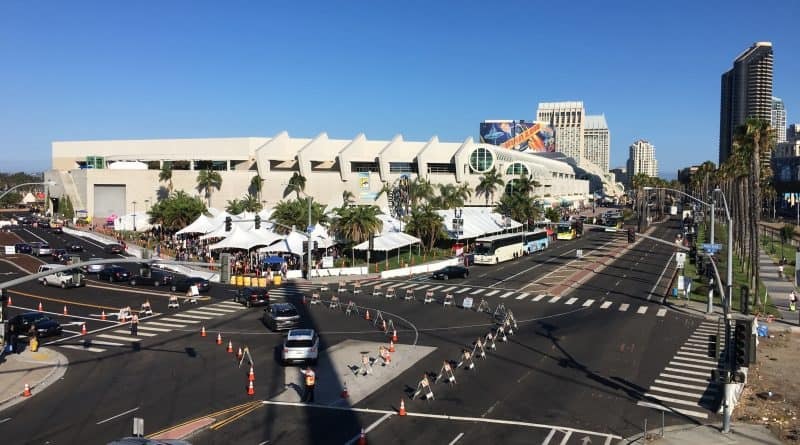 San Diego Comic Con (SDCC) 2019 attendees purchased their badges last fall, and have been waiting ever since for the lottery to allocate discounted hotel rooms, popularly known as ‘Hotelpocalypse’. There are usually far more attendees who want to stay in downtown San Diego/the Gaslamp than available rooms, and as such, competition for those rooms is intense. OnPeak, the company that runs the hotel lottery, has announced that the submission date for SDCC 2019 will be on Thursday, April 11 at 9:00 am Pacific time. A waiting room will open up at 8:00 am Pacific time, and at 9:00 am everyone in the waiting room will be slowly funneled through to a request form. The link to the waiting room should be emailed to all registered attendees approximately 24 hours before the sale takes place. The results of the lottery will be sent out in 2 batches: one on April 16 and one on April 23. All attendees will be notified (even if they were not allocated a room) by April 29. While many attendees panic about Hotelpocalypse, it is important to remember that everyone who wants a room will have a room. There are always hotels available in Mission Valley and other places (out of downtown) on the shuttle routes. While many attendees prefer a downtown experience, everyone will have a place to sleep. Even those who are not initially allocated a room through the lottery will have the chance to book rooms after the entries is processed and OnPeak opens up the remaining hotel inventory to all. 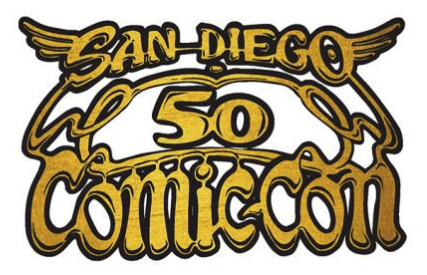 More information about SDCC hotels, including a list of the hotels participating in the lottery, can be found on CCI’s website. Are you nervously awaiting the SDCC 2019 hotel lottery? Join the conversation on the FoCC forums!